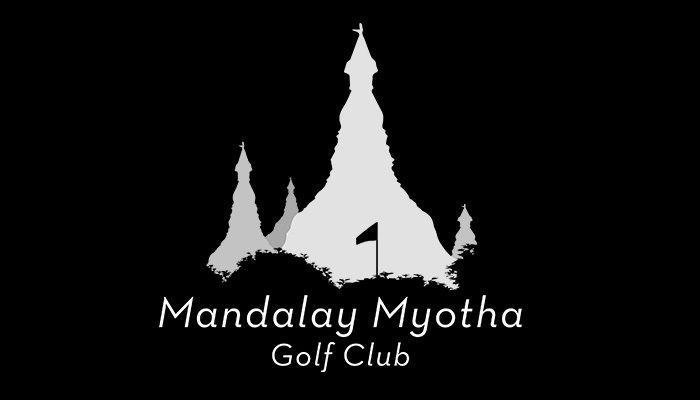 will be designed in association with Kyi Hla Han a former professional golfer and executive chairman the Asian Tour. 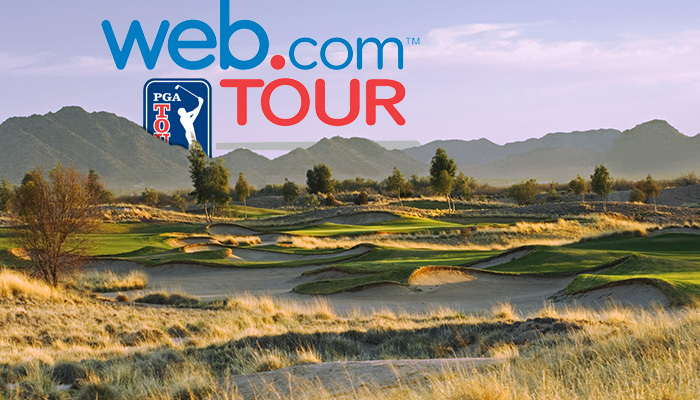 The course design aims to take full advantage of the site’s dramatic terrain, with golf holes playing along deep river canyons and fairways routed through a vast rolling landscape. 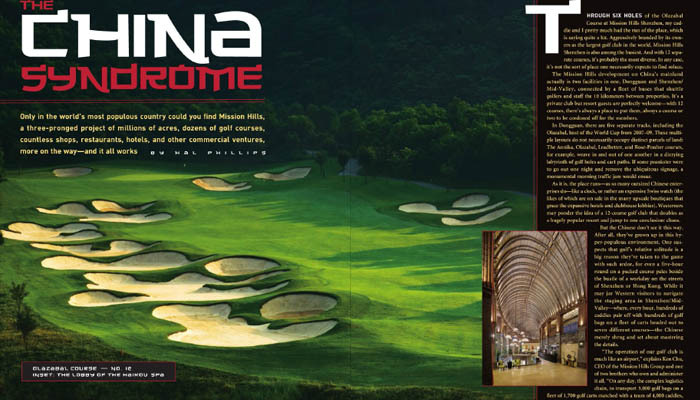 In the latest issue of Links Magazine, Golf writer Hal Phillips details his experience staying and playing at Mission Hills Shenzhen’s 12 course resort and provides insight into the course design and management operation which employs over 14,000 people in Shenzhen and Haikou. 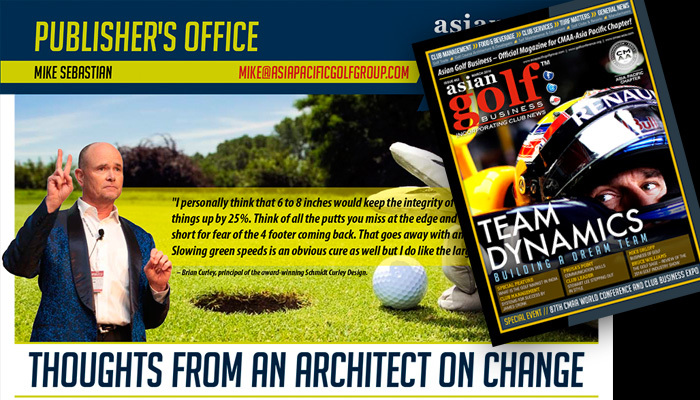 Asian Golf Business sits down with Brian Curley and discusses innovative concepts to grow the game. 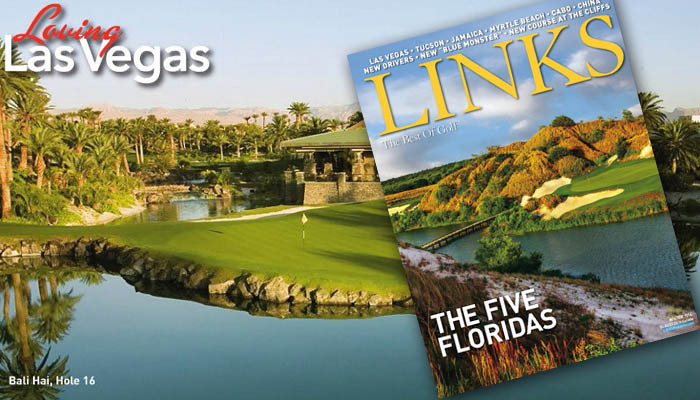 Golf Vacations Magazine chronicles the prestigious Palms Golf Club in La Quinta, California. Designed by Brian Curley with Fred Couples, the course has come to be known for its pure golf atmosphere and one-of-a-kind membership. 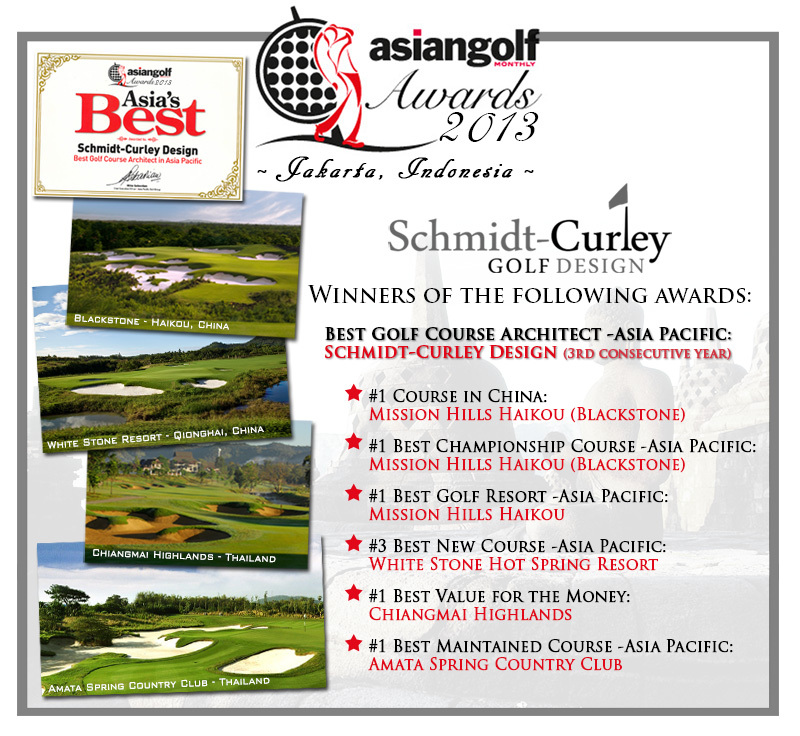 Schmidt-Curley Named ‘Best Golf Course Architect – Asia Pacific’ at 2013 AGM Awards! 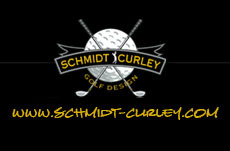 The Schmidt-Curley Fall Newsletter is Out! Golf Inc. Names Brian Curley Among the Most Powerful in the Asian Golf Industry. Among others, Curley joins Ken and Tenniel Chu who topped the list at No.1. 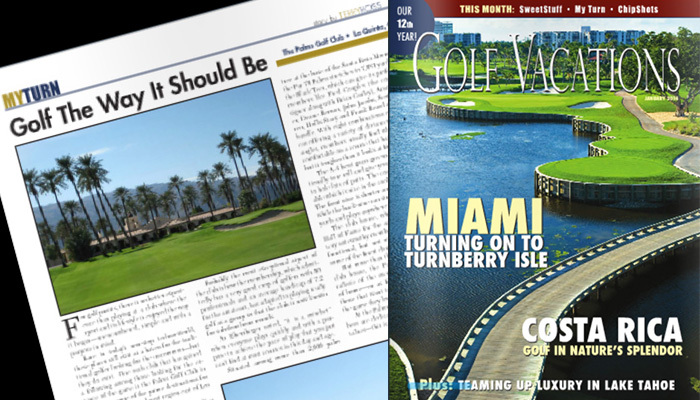 Brian Curley Sits Down with AGB and Discusses the Multitude Challenges Associated with Golf Course Development and Construction Throughout China.